Musk Mutasalik by Arabian Oud is purely an oriental unisex fragrance. It has starring notes of White Musk, with a heart of Rose, and ending with Musk and Honeysuckle which gives a long-lasting and encapsulating fragrance. It comes with a roll-on bottle, thus, providing you with a perfect size for your gym bag, purse, car, or wherever you need to freshen up! So grab one now and order for a quick delivery in USAA. 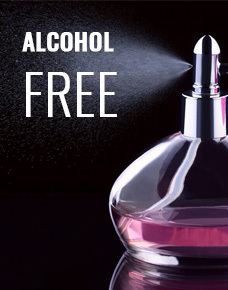 This non-alcoholic perfume oil will amaze you for sure. This bottle contains 6ml of Musk Mutasalik perfume.